So you think you can dance? Well It doesn’t matter if you CAN dance, what matters is if you WANNA dance?? 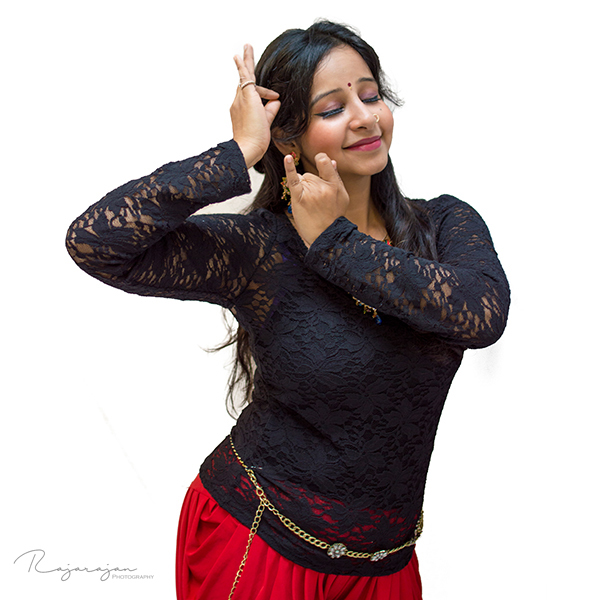 Inspired by the music of Indian movies, this Bollywood dance workshop will teach you technique, choreography, and rhythmic movement of the entire body. Whether you are Dancer or not, this energetic music will not let you keep your foot on the floor. During this workshop, you will learn the basics of Indian dancing on some of the blockbuster tracks of Bollywood. No dancing experience necessary, but do come with an open mind and be ready to explore, learn and most importantly to HAVE FUN. The workshop will be led by Ramya Ravindranathan.